Toothless, Hiccup, Astrid and Stormfly are back in How To Train Your Dragon 2! The gang who thrilled us the first smash-hit film in 2010 return for more adventure, and this time find themselves in a battle to protect the peace! Into Film sent 11-year-old reporters Olivia and Ryan to find out more about the film, and talk to director Dean DeBloise, actress America Ferrera (who plays Astrid!) 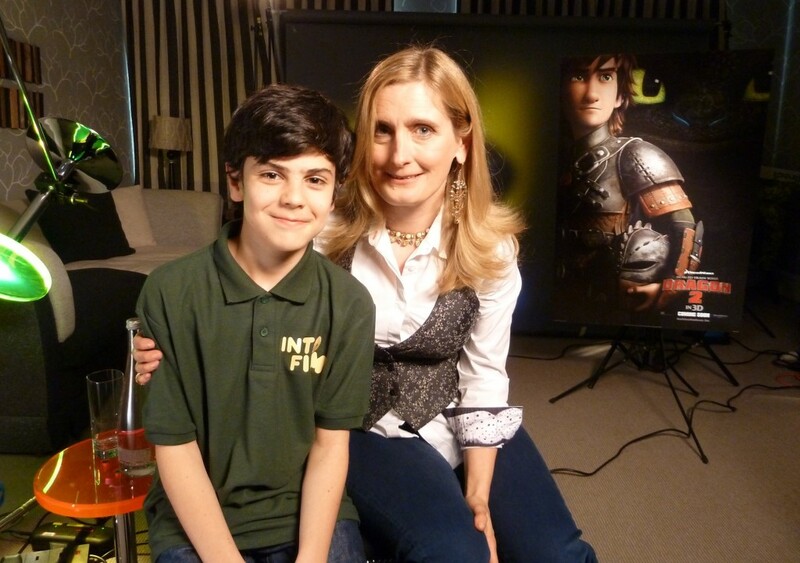 and Cressida Cowell, the author of the books, which inspired the film, about what to expect in the sequel! “This film was wonderful to watch and should definitely be at the top of your list for films to see in 2014, no matter what your age. I watched the film in 3D and felt like I was there in Berk, riding Toothless with Hiccup. Ruffnut and Tuffnut were hilarious to watch. 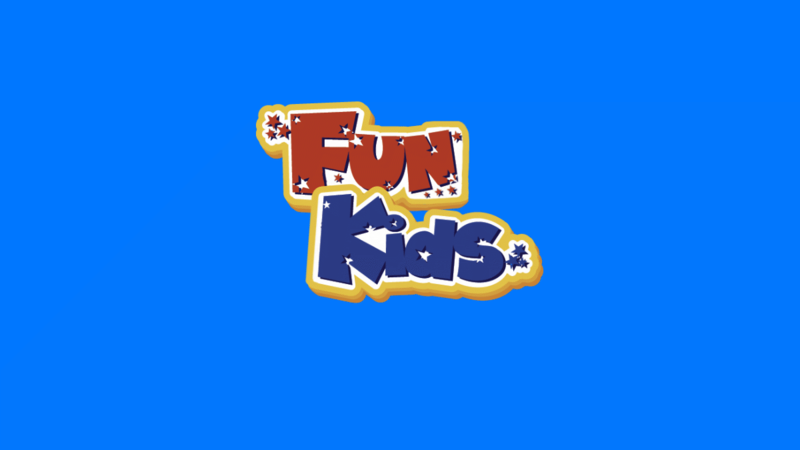 They were so comical – Ruffnut has a lot of funny scenes in this film! Astrid is so beautiful and brave. I love how she and the other characters have such a special relationship with their dragons. Being taken into the dragon world can only be described as ‘simply stunning’. This is one of my favourite scenes because of the graphics and vibrant colours.